When it comes to climate change, communities, governments, and businesses need to do all they can to mitigate its negative impacts—and U.S. manufacturers are not exempt. Manufacturers are decrying the Environmental Protection Agency’s Clean Power Plan and new maximum-ozone policy, citing undue strain on their bottom lines. And as true as some of those concerns might be, I believe it’s time to think differently about this issue. 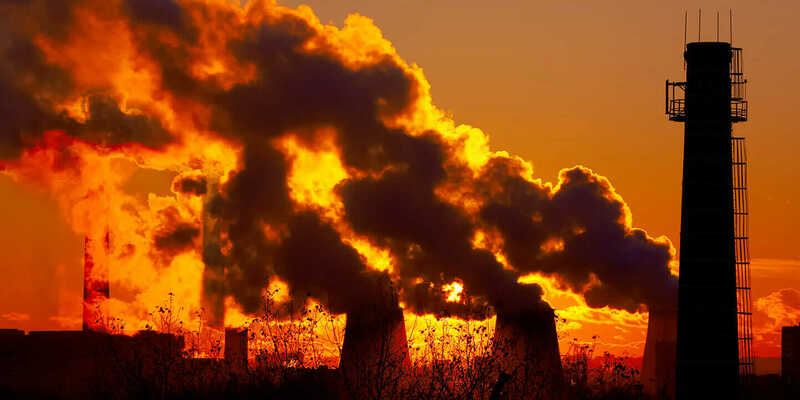 The EPA recently issued a new policy limiting emissions of ground-level ozone to 70 parts per billion (down from 75 parts per billion), with a timeline of 2020–2037 for states to implement their clean-air plans. 2020 is four years away, and that does seem short, especially when replacing machinery and updating technology. But 10 years seems like more than sufficient time—and, in all honesty, these regulations should have been put in place five to 10 years ago. Yes, businesses and manufacturers will be impacted. But the manufacturing industry also has a history of rising to the challenge, and even benefitting, when the EPA raises the bar. One example is, of course, fuel-efficiency standards for the automotive industry. Despite all of the gnashing of teeth and screaming and shouting, most car manufacturers have figured out how to meet those heightened standards. For example, many have started building lighter-weight cars using aluminum and composite materials. Consider, too, the issue of safety, whether it’s worker safety or product safety. In the past, workers regularly lost their lives to perilous conditions as a result of mistakes, equipment failures, and bad gambles. 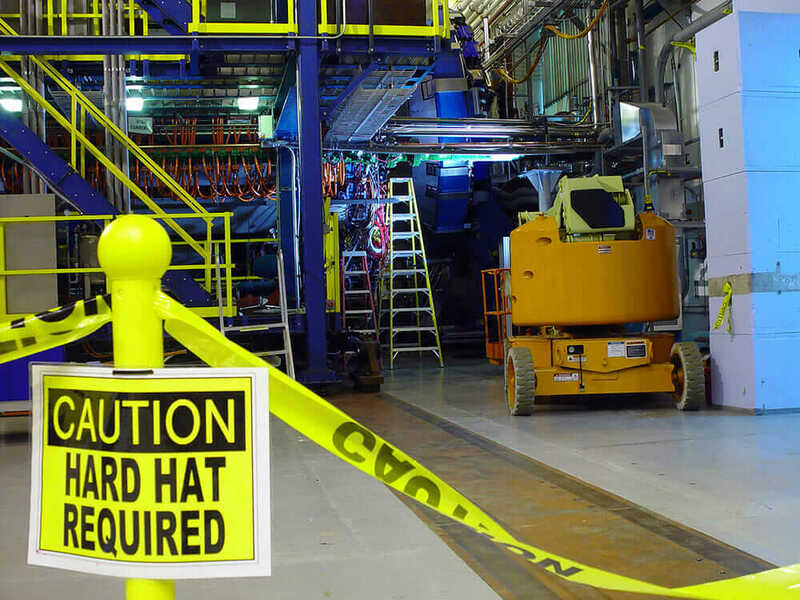 Conforming to protective regulations has largely kept workers safe. Manufacturers have also had to over-engineer products for safety purposes because no one wants to be liable for injuring consumers. But when you think about it, fossil fuels and ground-level ozone are also a safety issue: They are affecting peoples’ health in a different way. I argue that the new standard changes jobs; it doesn’t destroy them. What the industry is recognizing—or has to recognize—is that a manufacturing job today is not a manufacturing job of yesterday, and that’s certainly going to be even more true moving forward. As the needs of manufacturing change, from tools to technologies to materials, the average person on the shop floor or assembly line is going to have to do something different. 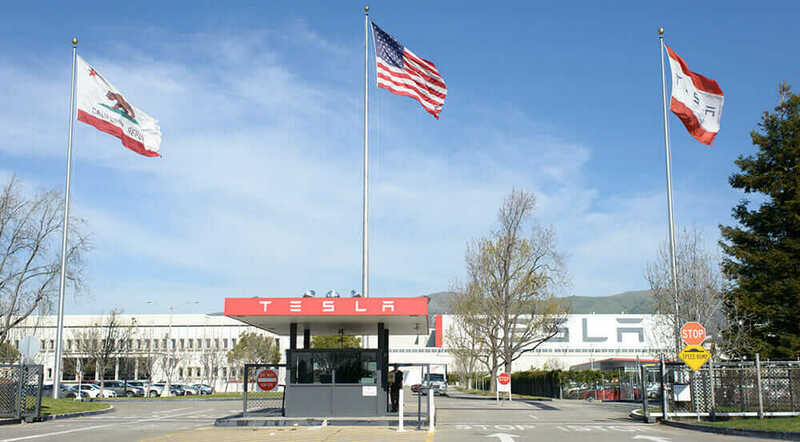 Take a new manufacturing facility like Tesla. It employs people who are CNC operators, people who can program robots, people who can do high-level quality inspection. These jobs put an emphasis on knowledge. Like with any industry disruption, certain jobs do become obsolete, but new jobs are created in their place. Not to minimize the pain that it creates, but it’s the same situation with the EPA regulations: Now, there’s a shift in terms of where the jobs will land. What the industry has to embrace is that its workforce must go through a whole bunch of reskilling, retooling, and re-education. But who is responsible for that re-education? It’s a good question, and it’s likely a mixture. Some responsibility lands on companies to do right by their people. For example, as companies move to web and mobile, they have to take the people who grew up learning Windows programming and retrain them. 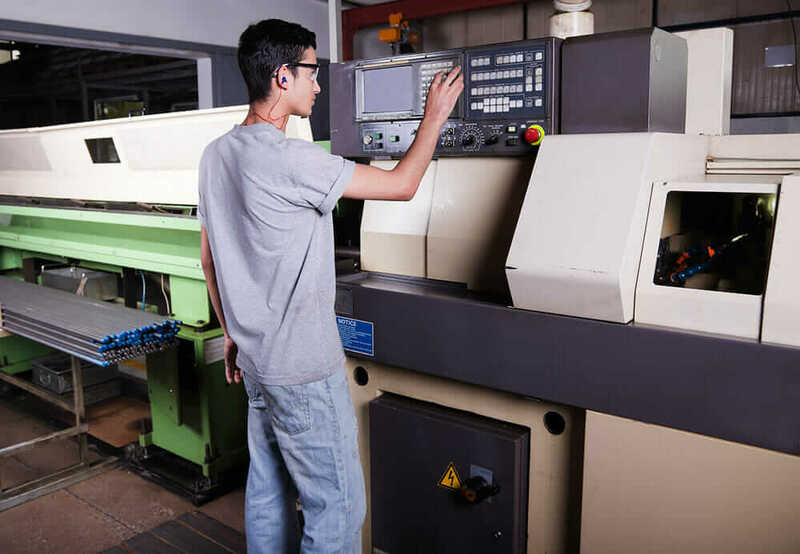 Some responsibility also falls on the state through vocational-education programs for subjects like CNC programming or robotics. And a third measure of responsibility falls on individuals to show initiative and learn new skills. That’s why Autodesk makes so much of its software free and why it partners with outfits like TechShop—to participate in that re-education. But what all of this boils down to for manufacturers is that they need to design sustainably from the beginning. Whether it’s EPA regulations, investors’ increasingly environmental criteria, or customer appetite for eco-friendly products, demands are such that manufacturers must optimize every choice they make. That includes the materials they use and the ways they approach design problems. It’s no longer enough to simply make sure a product doesn’t break but still looks cool and doesn’t weigh a ton. Now, in addition to that, manufacturers need to minimize that product’s environmental footprint or, better yet, make it part of the circular economy. And that is where Autodesk can make the biggest impact in terms of the EPA’s new policies: helping companies design differently. Software such as Autodesk Fusion 360, InfraWorks 360, and Revit can help people make better, smarter choices about the products they’re making, the infrastructure they’re creating, or the factories they’re building. Simulation technology increasingly incorporates energy and water analytics. And C-FACT helps set science-based carbon reduction targets for Autodesk, but it’s also available for other companies and cities to use, for free. Another big impact can be made on the manufacturing shop floor through software that drives CNCs, robots, and 3D printers—software that enables more efficient product lines that use advanced technology and advanced materials so that companies can execute products in innovative ways. And a slightly longer-term impact is running smarter products. Soon, it will be easy to design products with embedded sensors, and design tools for buildings, factories, and infrastructure will benefit from data streaming from those sensors. With these tools and technologies, companies can design their strategies for sustainability while saving money on the bottom line. The EPA’s Clean Power Plan and ozone-emissions standards are actually providing a real opportunity for manufacturers. Those that figure out how best to address the regulations are going to have an advantage in the long term because customers will start to see transparency in how and where products are made. The tools are available to use energy wisely and produce it cleanly. With smart engineering and proper planning, manufacturers can grow their bottom line and shrink their carbon footprint—an investment that will produce greater future returns.